High hopes for the release of “The Nun” were left unsatisfied as the film failed to piece together a compelling story worthy of its predecessors in “The Conjuring” franchise. 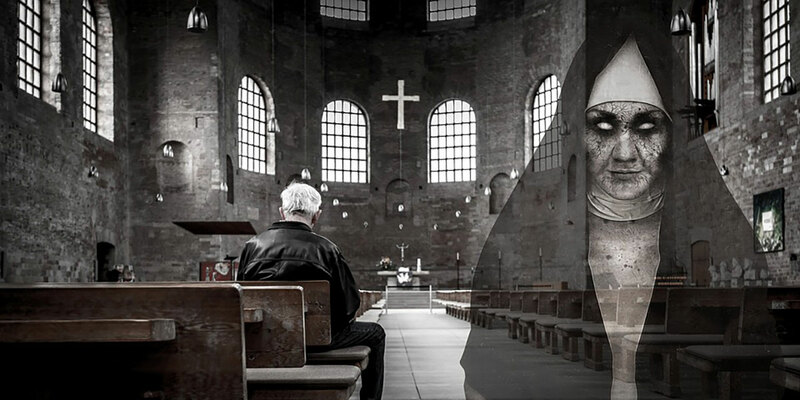 A rendition of a nun’s silhouette in a church similar to the demonic nun in the haunted abbey in Romania where “The Nun” was set. 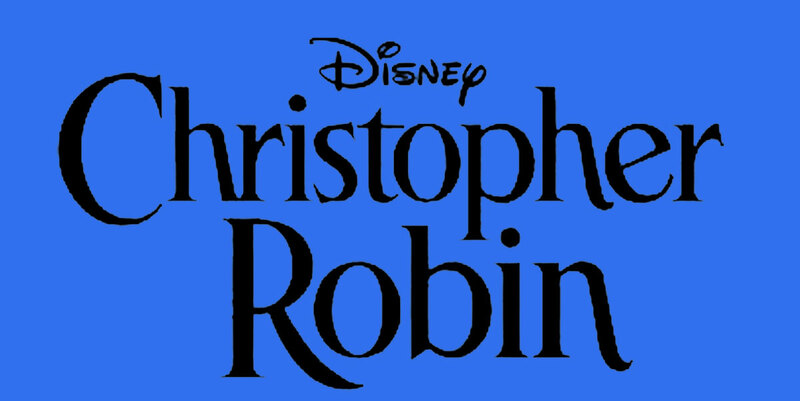 With a valuable life lesson to be taught, “Christopher Robin” is as much a movie for adults as it is for kids. Currently the No. 1 inspirational movie in America and catching on with a wider audience, the film offers a refreshingly honest portrayal of a college student battling the question, “Does God exist?” The answer reveals truth for all walks of life.